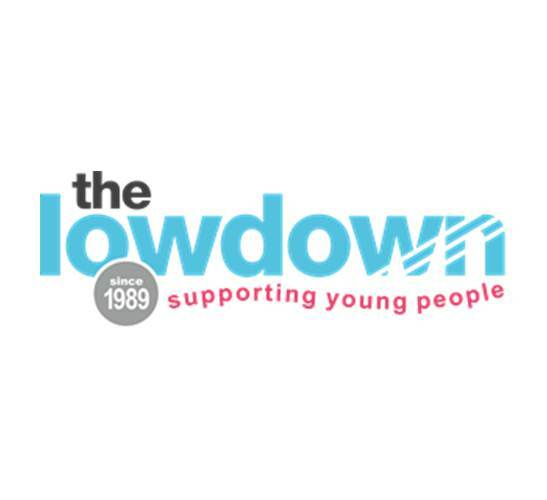 the lowdown offers free and confidential counselling, sexual health and LGBTQ support services six days a week in Northampton for 12-25 year olds. They support young people with counselling who are experiencing either a mental health (anxiety, self-harm, eating disorders, depression) or emotional (anger, bereavement, bullying), or behavioural issue (drugs and alcohol) that prevents them from being happy, confident and healthy. Their Sexual Health Services provides free condoms, Chlamydia testing, pregnancy testing each day and they have a nurse service offering emergency and ongoing contraception each Wednesday afternoon and two Saturdays a month. They also support Lesbian, Gay, Bisexual, Transgender and Questioning young people with their LGBTQ Youth Groups. The Out There Youth supports 13-17 years and the Out There Plus helps 18-25 year olds. They also have a parents group supporting parents, guardians and carers of young people in the LGBTQ community.